Once a novelty act, bamboo flooring is now considered a standard option. But not all bamboo flooring is created alike. Some suppliers are more committed to sustainable practices, while others offer a greater variety of products, and still others can boast the lowest prices. The best option for you might depend on your priorities. It pays to stay on top of things. Teragren, with its hand in the entire process of making bamboo flooring--from cutting the bamboo culm (stalk) to sending planks off to distributors--is able to quality-check its products in rigorous detail. One of the best examples of Teragren's higher quality is a special species of bamboo called Optimum 5.5 Moso (Phyllostachys pubescens). This is not your backyard bamboo; moso has dense, hard fibers and is harvested only at its most mature point (about 5.5 to 6 years old). Based in San Diego, CA, Cali Bamboo offers up one monster of a product. Their proprietary "Fossilized" process produces bamboo flooring with a Janka hardness rating of 5,000, making it the toughest bamboo flooring on the market. Cali bills Fossilized as being "twice the density of any other hardwood floor in the world" and they support this claim with a 50-year warranty. Even though adhesives contribute to Fossilized's strength, this flooring still has a low VOC (volatile organic compound) content and has no added formaldehyde. Strand-weaving the boards also toughens up this material for the hardest home or even commercial use. With a lot of bamboo flooring, provenance is hazy. Bamboo is often assigned points for being green and ethical even when it clearly is not. Teragren, based in Bainbridge Island, WA, knows exactly where its raw materials come from and will share this with the public. Teragren makes sure that its suppliers' factory workers and farmers are paid fair wages. The company also participates in LEED programs, harvests only highly sustainable bamboo, and is a member of several organizations dedicated to environmental issues. Most bamboo is sourced in the Southeast Asia region, including China. China is a nation known for its wide-ranging abuses against human rights and freedom, as well as its support of the totalitarian regime in North Korea. In the future, one alternative to Chinese bamboo may be Africa, a continent with 18 countries that are beginning to develop a viable bamboo industry. Online-only home products retailer BuildDirect has got selection nailed down. Where other retailers may offer 15 to 20 types of bamboo flooring, BuildDirect currently carries over 125 types--from the usual honey-colored bamboo all the way to unique offerings like slate color, pure black, gray, and even parquet styles. It offers low prices for its basic line of Yanchi carbonized horizontal bamboo flooring (4-inch-wide). But there is a catch: BuildDirect is well-known for engaging in pricing tactics that teeter dangerously close to bait-and-switch. For example, the Yanchi is prominently advertised at $1.99 per square foot, yet this is only when you choose their "Pricing Tier" of 1,237.51 square feet or more. In fact, BuildDirect will not even allow you to purchase less than 247.5 square feet. 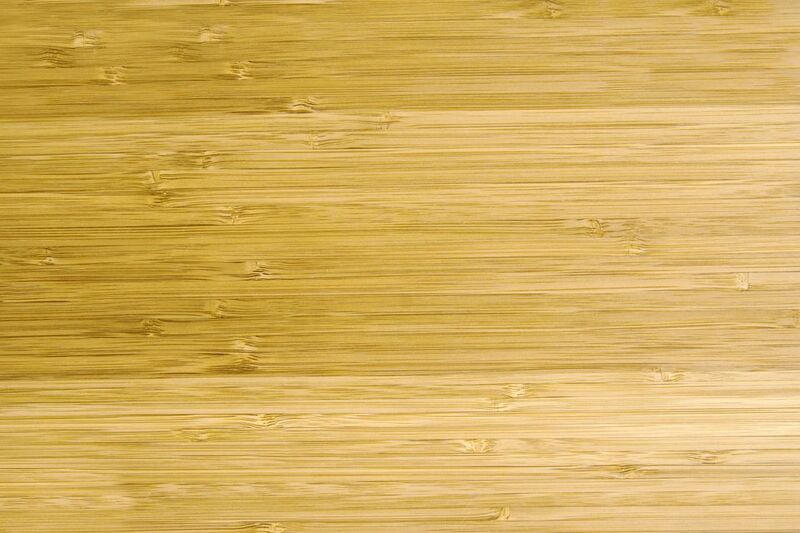 If the price of bamboo flooring is your only concern, take your pick. It is relatively simple to find cheap bamboo flooring. Lumber Liquidators: Lumber Liquidators consistently keeps its prices on bamboo flooring rock-bottom cheap. They routinely offer specials that include options under $1.50 per square foot and many more for under $2.00 per square foot. Lowe's: Home improvement stores Lowe's and Home Depot also manage to keep bamboo prices low. But Lumber Liquidators makes sure that the big box stores will never match their prices. Lowe's lowest price offering typically hovers around $2.00 per square foot.